Here we are - it"s 2016 – London has never been so big and full of people of all nationalities. As a result, there is so much work for cleaning firms like ProLux Cleaning. However this is also a sign that there is much greater competition between companies on the market ! If we wish to win more clients and keep the old ones, we have to be really open-minded! 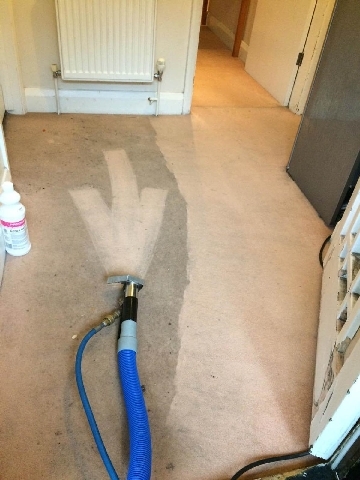 This is why we, ProLux Cleaning, provide our exceptional services to all Greater London Lodon! Our mobile team of experts do their work precisely and fast – we work according to your schedule – 24/7! Bank Holiday is not a holiday for us! Moreover, we accept various types of payments – you can pay for the cleaning service in cash if that is your wish, you can choose the bank transfer method of payment and, of course – payment with a debit/credit card over the phone – whatever is best for you – our client! The communication is upgraded as well – you can give our booking office a call WHENEVER you want on 02033186387 and 07874400719. 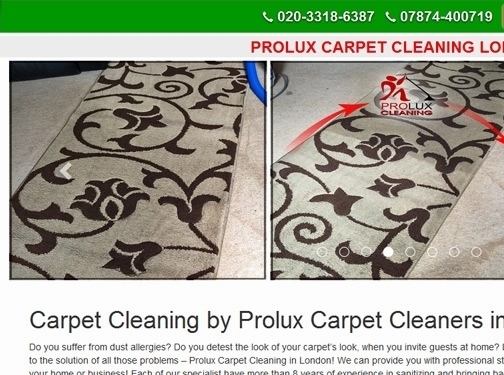 If you don"t want to talk, send us an e-mail – office@proluxcleaning.co.uk! However, you should know– it is always more preferable an expert – don"t waste more time and give ProLux Cleaning a call! UK (London) based business providing cleaning services. Website includes details of services provided, work examples, pricing, geographical areas covered, full contact details.